When my kids complain that something isn’t fair, I usually remind them how incredibly blessed they are compared to people throughout the world and throughout the ages. That response stops complaining quite effectively for anyone who knows history or current events. But it does not get to the heart of the matter, and when true suffering is involved it is not an adequate response at all. Marie Durand, who has become a symbol of perseverance especially in France, knew true suffering. She spent 38 years imprisoned in the Tower of Constance for refusing to recant her protestant faith, serving the Lord by caring for fellow prisoners. Even when she was finally freed, she faced enough difficulties to make the average person bitter. How is this possible, and what can we learn from this inspiring woman? 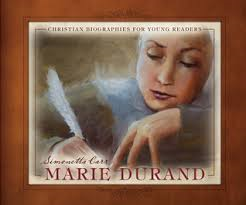 Marie Durand, born in 1711 to Huguenots, was taught from the Bible, catechism, and psalter* that were hidden in her parents’ wall. Her parents taught her about God’s providence and care for his children in their trials, and Marie clung to this her whole life long. Even though her entire family was persecuted because her brother Pierre was a protestant pastor, she found peace in ‘the God of mercy’ and trusted his goodness. She found comfort in the Bible for herself and shared it with her fellow prisoners as well as her orphaned niece, Anne. A moving letter from Marie to Anne highlights this. And, when the women in the tower were getting on each other’s nerves, a refugee pastor reminded them, “Only the Word of God can make you wise to learn and succeed in every good work.” That theme runs throughout this sad story and transforms it into an inspiring one. Simonetta Carr describes Marie Durand’s life in calm and restrained manner. Despite the subject matter this is not an angry book but it simply presents facts in a way accessible to children, youth, and adults. Nor is it a book that glorifies Marie Durand excessively; although it tells her story in detail and the story of 18th century French Protestants in general, the focus is more on God’s Word than on Marie’s goodness. Despite this difficulty, however, Marie Durand is one of the most inspiring of Simonetta’s books. Although most of the other people represented in her Christian Biographies for Young Readers suffered, many of them could see they were doing great work for the Lord. Marie Durand suffered humbly, and her life was filled with the simple task of doing what God called her to in ordinary everyday life. In that she is, probably, more representative of the average Christian although her sufferings were far greater than ours. She is an inspiration to everyone to trust God and to study and love his Word. Now when anyone says, “It’s not fair,” I think of this devoted Christian woman. Life was far from fair for her, but she believed God was in charge and therefore was able to endure patiently. I recommend this book for Christians of all ages, for homeschools, and for church libraries. The New Genevan Psalter, a recent English version of the psalter that the Durands probably used. Its melodies were tailored to each Psalm in intricate ways involving modes, rhyming patterns, rhythms, and line lengths. Marie Durand reminds me of Evidence Not Seen by Darlene Deibler Rose. I have had the privilege of reviewing many of the books in Simonetta Carr’s Christian Biographies for Young People series and recommend each one. Disclosure: I received a copy of this book from Reformation Heritage Books for the purpose of this review. 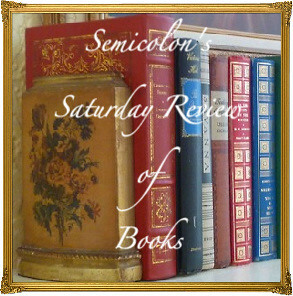 This review may be linked to Saturday Reviews, Booknificent Thursdays, Raising Homemakers, Finishing Strong , and Trivium Tuesdays. 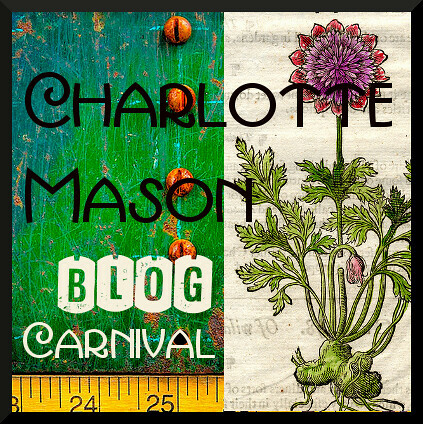 Posted in: Devotional, Life, Reviews, Reviews: Nonfiction, Reviews: Picture Books, Reviews: Reformed.